Terence Davies' stunning debut feature paints a lyrical portrait of family life, love, grief and the highs and lows of being human. 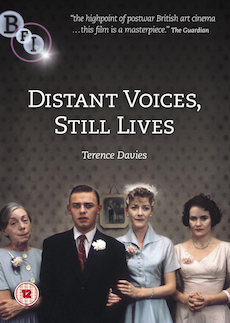 Terence Davies's stunning debut feature film Distant Voices, Still Lives was instantly recognised as a masterpiece on its release in 1988 and the director hailed as one of Britain's most gifted and remarkable filmmakers. 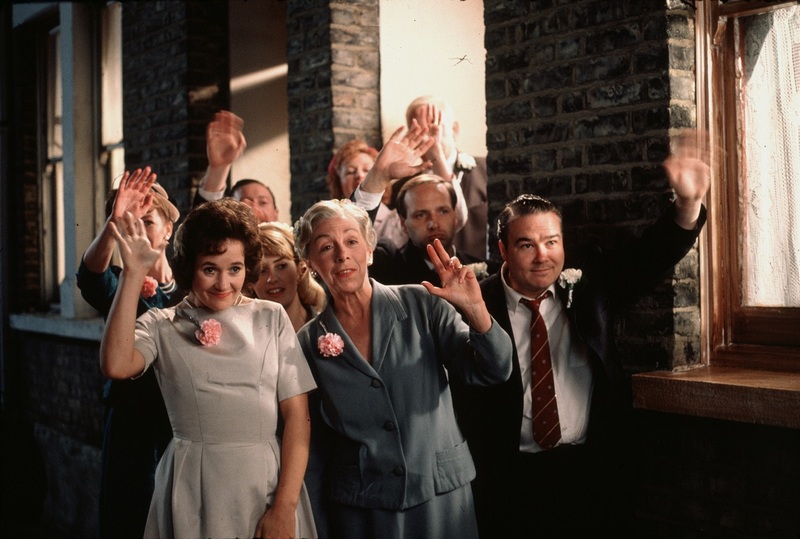 Re-released in April 2007 as part of a complete retrospective season of Terence Davies's films at BFI Southbank, it was once again showered with critical acclaim. The BFI now makes the film available on DVD for the first time, presented in a beautiful new digital restoration – a fitting showcase for this unforgettable film from one of contemporary cinema's true poets. Drawn from his own family memories, Distant Voices, Still Lives is a strikingly intimate portrait of working class life in 1940s and 1950s Liverpool. 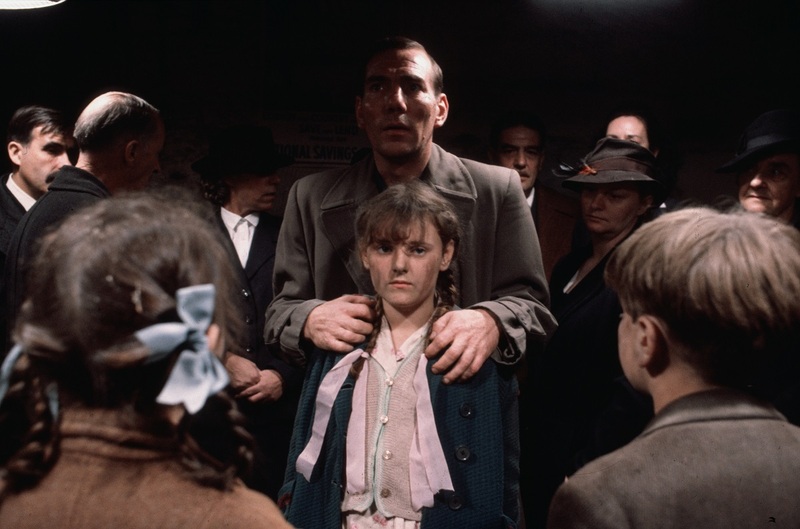 Focusing on the real-life experiences of his mother, sisters and brother whose lives are thwarted by their brutal, sadistic father (a chilling performance by Pete Postlethwaite), the film shows us beauty and terror in equal measure. Davies uses the traditional family gatherings of births, marriages and deaths to paint a lyrical portrait of family life – of love, grief, and the highs and lows of being human, a 'poetry of the everyday' that is at once deeply autobiographical and universally resonant. Original trailerThe DVD also contains a fully illustrated 24-page booklet including essays by Beryl Bainbridge and Adrian Danks, an original review from the Monthly Film Bulletin and more. Feature commentary by director Terence Davies. Filmed interview with Terence Davies. Filmed introduction with Art Director Miki van Zwanenberg.